We have participated in and financially supported “The Least of These Ministries,” a program serving the Haitian refugees in the Dominican Republic for the people living in bateyes, the towns around the sugar mills. Emory members made their first trip to the Dominican Republic in 2005. 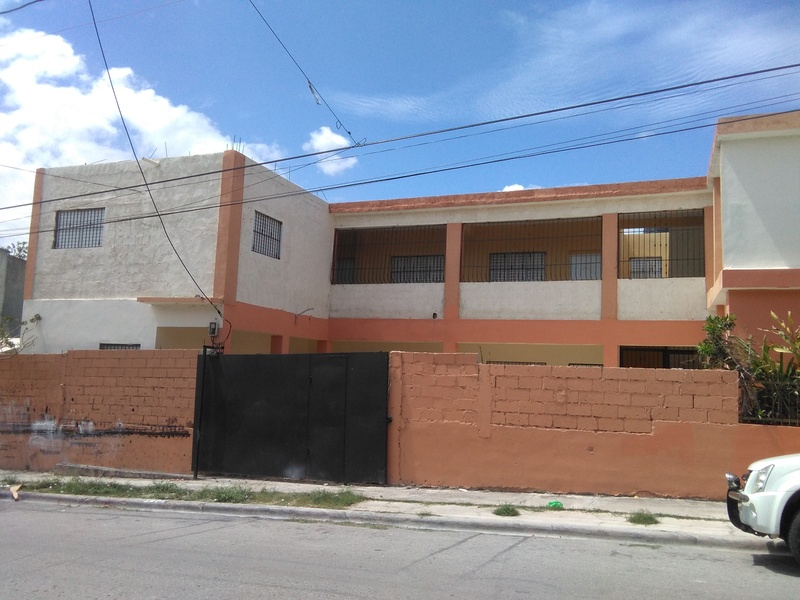 After several trips and because of loving and caring relationships that were formed, Emory made a commitment to rebuild a Sunday school room that was attached to a Methodist church in the city of Barahona, Dominican Republic. However, when the team showed up the next year to begin building, the pastor of the church, also an engineer, had decided on a two story, eight classroom school for the children of the community. Members from Emory have traveled to Barahona in every year since 2005 and the school opened in September 2017 on a part-time basis. 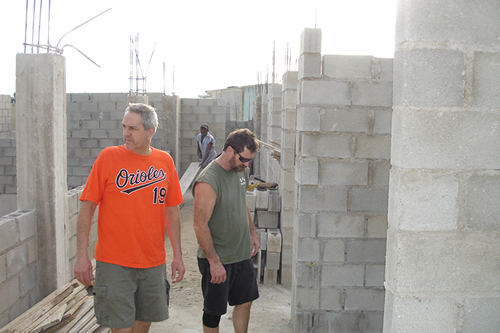 The next step being considered in Barahona is a multipurpose building in one of the bateyes.